Our story began nearly 50 years ago at age 18 when I began building golf clubs in my parents' garage. I loved playing and was also intrigued by golf clubs and the lack of quality repair service and alterations. I had no idea where this adventure would take me. My first job as an assistant golf professional in 1973 under Butch Hansen in Atlanta gave me the opportunity to pursue my dream of building a quality repair business along with the ability to build golf clubs from scratch. Moving to Macon, Ga. in 1976 to assume the head professional duties at Riverside Golf and Country Club proved to be a major turning point for the business to thrive. With the addition of Mike and Neal Johnson, the business moved from the cart barn at the club to a stand-alone site that repaired, refinished, altered and built new clubs. We became an authorized repair center for Wilson Sporting Goods, Dunlop Sports, Walter Hagen and The Ben Hogan Company. In 1977, I was chosen by the PGA of America to teach fellow golf professionals all over the country in the repair and alteration arena. This was the beginning of understanding actual personal club fitting, and I was fortunate to be around the best in the industry. When 1980 came around, we were chosen by the Tournament Players Championship to do repair and alterations during the event for the best players in the world. This proved to be a new avenue for us to expose the custom club side of our business as we sold Cutright drivers to names such as Curtis Strange, Seve Ballasteros, Jim Dent, Jim Thorpe, Lee Elder, Steve Melnyk, JC Snead, George Archer, Andy Bean, Lee Trevino and Hubert Green. Club fitting and instruction became intertwined as the operation moved to the Sea Island Golf Club in 1984. Davis Love, Jr. was intrigued by this relationship and encouraged me to promote this marriage in an ongoing effort to provide the best teaching and fitting results in the world. I am forever grateful of all we learned from Davis Love Jr., but most of all, his unselfish effort to promote our vision to the golf world. The six years our staff spent with him will be cherished forever. As the persimmon wood era came to an end in 1990, we slowly phased into the world of metal woods. This also shifted the golfer from the beauty of persimmon into being more focused and concerned with golf club performance and the quality of the fit through instruction we provided. In 1992, I made the most difficult decision in my life. After 11 years at Sea Island Golf Club, I left my position as Director of Golf to assume the Head Professional position at the Idle Hour Club here in Macon. Like I hoped it would, it turned out to be the best decision for our dreams of building the best full-service instruction, fitting and club alteration business period. Our staff is an all-star team, receiving more accolades and awards than any other in the instruction and fitting fields. They are respected nationally and continue to draw some of the best players to our learning center. We welcome you to The Blum Golf Learning Center and want you to know as a staff, our goal is to help you play better golf. We hope to see you often and look forward to watching you grow! 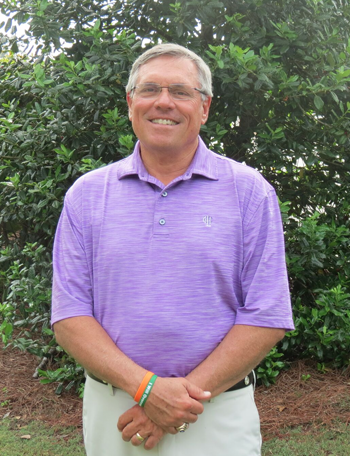 Cutright, the 82nd PGA Master Professional of Instruction, founded The Blum Golf Learning Center in 1993. The 40-year PGA member also created Cutright Classics Golf Clubs in 1970 and continues his love of club fitting at Idle Hour Club. Ray’s accolades run long showcasing his constant dedication to the game, students, staff and the PGA. Email raycut@pga.com or call 478-477-2092. As a PGA certified instruction professional, Stooksbury has been recognized national and in-state for teaching best practices. 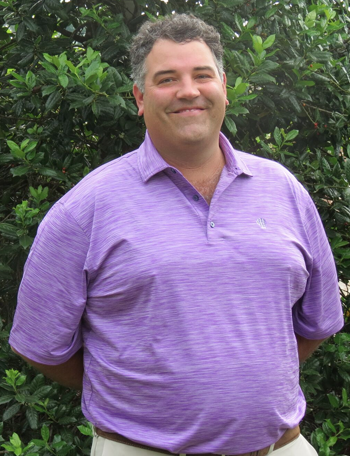 Brandon is a five-time PGA section and chapter award winner, while being selected a Golf Digest “Best in State” Instructor from 2010 to 2016. 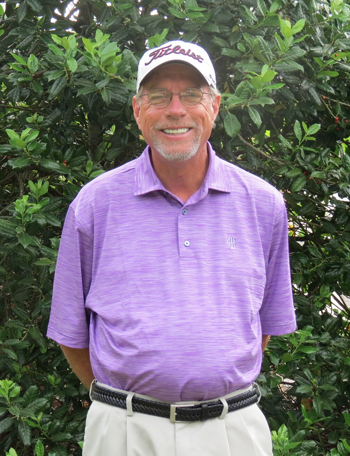 Stooksbury recently authored an Amazon best-seller “The Wedge Book: An Owner’s Manual For Your Short Game” that dives into his expertise on all things short game. Email stooksburygolf@gmail.com or call/text at 865-548-0697. The University of Georgia graduate knows the golf shop as well as the lesson tee. McCranie oversees Idle Hour Club golf operations. 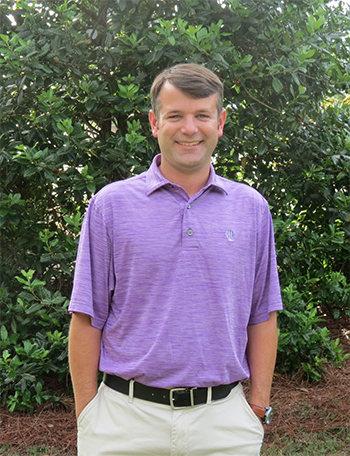 He was most recently named 2016 Georgia PGA Central Chapter Professional of the Year and specializes in junior golf. Email bjmccranie@ihcgolf.com or call 478-477-2092. Over time the 29-year PGA member boasts a diverse teaching base from young up and coming female talents to PGA Tour winner Russell Henley. Along with Henley, Bobby was elected to the Stratford Academy Sports Hall of Fame. Email bhix@ihcgolf.com call/text at 478-318-7200. This master club maker spearheads The Blum Golf Learning Center’s place as one of the nation’s best club fitting facilities according to Golf Digest. 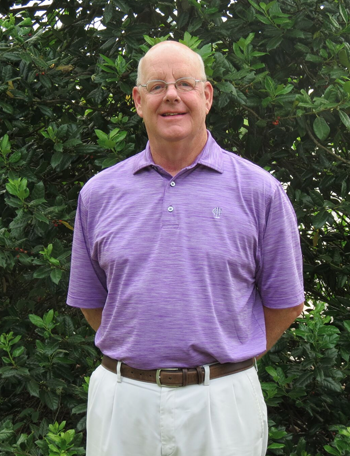 Neal has helped manage Cutright Classics and Sea Island Custom Clubs for the Sea Island Company. Considering he’s built clubs for former President George H.W. Bush and Barbara Bush, as well as professional legends Davis Love III, Curtis Strange, Jim Dent, Andy Bean, Donna Andrews and Beth Daniel, Neal has the knowledge to get you in the proper club setup to succeed. Email njohnson@ihcgolf.com call/text at 478-318-1327. The 25-year-old Warner Robins, Ga native was introduced to the game at seven years old. Lacey earned a full athletic scholarship to Mercer University, where she graduated in 2014 with a bachelor’s degree in economics. While at Mercer, she won six individual tournament titles and also became the first women’s golfer to receive an at-large bid to NCAA Division I Regionals. 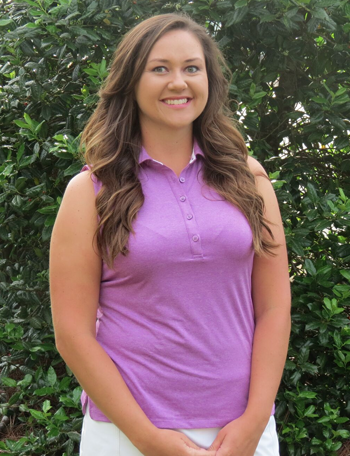 Lacey turned pro in June 2014, playing SunCoast Tour events and various state opens. In 2015 she advanced to Stage II of LPGA Q School where she fell just two strokes shy of making the final stage. However, she earned some LPGA Symetra Tour status and competed in 2016. Her lowest three-day total was 7 under par. After finding out that life on the road wasn’t what she expected, Lacey joined the Idle Hour Club team where she is currently working to become a PGA member. She is passionate about helping people of all ages reach their goals and hopes to use her playing experience at all levels to transform their games. Email lfears10@gmail.com call/text at 478-954-2562.